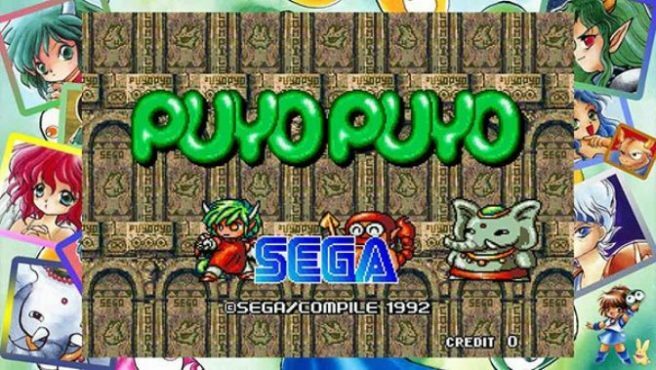 We have a bit of additional information about the new SEGA Ages version of Puyo Puyo for Switch. Content from the overseas arcade version will be included, which is an official release of the English translation that changed the character names, story, and a lot of the voice acting. Of course, there will be a few other features a swell. Puyo Puyo Tsu’s quick turn will be in the SEGA Ages release as well as online play and the ability to rotate pieces left or right.